Thank you so much for your consideration of Imagine Architectural Concrete as your concrete and decorative coating contractor. 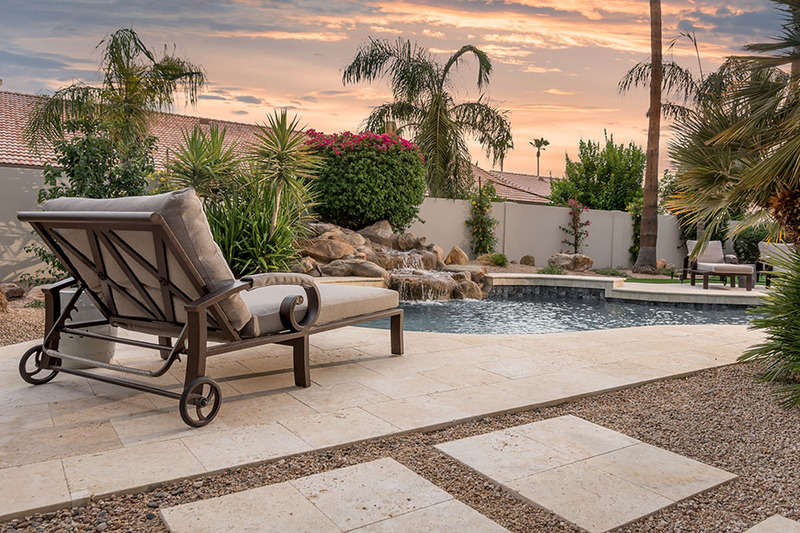 As a registered Arizona contractor, Imagine Architectural Concrete works diligently with many pool companies, landscape architects, home builders, property management companies, home restoration companies and homeowners throughout the valley. We specialize in turning old and bland into spectacular and unique. We accomplish this by using only premium products with exceptional strength, durability, and design flexibility. Our team of highly talented design consultants and impeccable craftsmen can create any ambiance or style you can imagine. You will experience personal service with our project coordinators who will keep you informed and involved throughout your project.As the valley’s leading pool deck contractor, Imagine Architectural Concrete installs new concrete, pavers, tile, travertine pavers, and canterra as well as creates decorative acrylic concrete coatings. These unique upgrades will enhance the appeal and value of any residential home, commercial or industrial building. Imagine Architectural Concrete has the skill and vision to create any mood or look for both remodeling as well as new construction of pool decks, patios, driveways, walkways, sidewalks, garage floor epoxy, sport courts and other concrete surfaces. With over 20,000 jobs completed statewide since our family owned company began in 2004, we have a flawless record with the Arizona Registrar of Contractors, and take pride in our ‘A+’ rating with the Better Business Bureau. Imagine Architectural Concrete works diligently with many of the valley’s leading pool companies, landscape architects, home builders, city municipalities, apartment complexes and property management companies. We are licensed,bonded, and insured in both residential and commercial construction. Our team is committed to providing excellent service, competitive prices, and quality workmanship to each and every customer. Our mission at Imagine Architectural Concrete is to provide the highest level of service, build quality outdoor living environments and ensure on-time production, while remaining committed to customer service and 100% customer satisfaction. Are durable, beautiful and functional. Classic Stamped Stone, beautiful Faux Flagstone, or simulated Italian Slate, Imagine Architectural Concrete has the look for you. Available in many patterns, colors & finishes. With many solutions, concrete pavers are great alternatives to concrete for walkways, driveways and pool decks. A complete range of customized looks. Today there is a diverse selection of colors and patterns that will give your outdoors and property a distinctive look and designer flair.